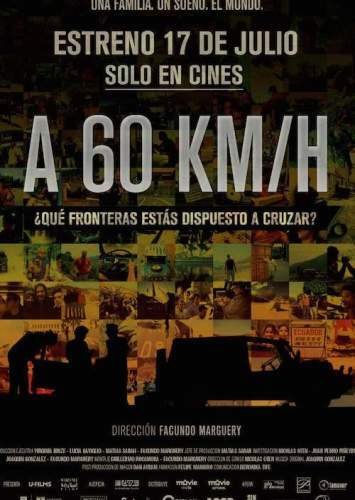 60km/h is a film from Uruguay directed by Facundo Marguery. 60km/hr is a documentary about the dream of Mario Sabah and his children: to travel the world in their Mehari (a small SUV car). During 4 years, and without any financial support or sophisticated equipment, they traveled through 45 countries. The film is born out of that trip.